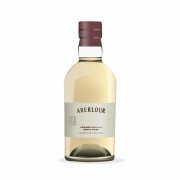 Once I got past the maltiness and sweet sherry in the nose (and truly there isn’t an obstructive amount of either) I found some surprisingly light, citrusy notes, with grapefruit in the lead. The body’s soft and smooth, so smooth I found that some flavors keep slipping past analysis. But once I caught up, I noted lemon peel, apricot, and maple syrup, although I could be influenced by the color on that last one. 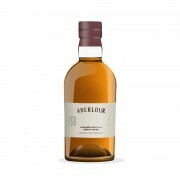 Michael Jackson tends to characterize many Aberlour Scotches as having a “cookie-like” taste and I also found hints of baked goods in my glass. I would compare it to the little flakes that accumulate on top of a batch of slightly overdone brownies – not trying to nitpick, just aiming for specificity here. But this burnt note brings me to the bitter: as sweet as I’ve made this whisky out to be, I did find some bitterness in the finish. Notes of black licorice and peach pit, which would be a fine way to round out this dram, if only the finish was more drawn out. 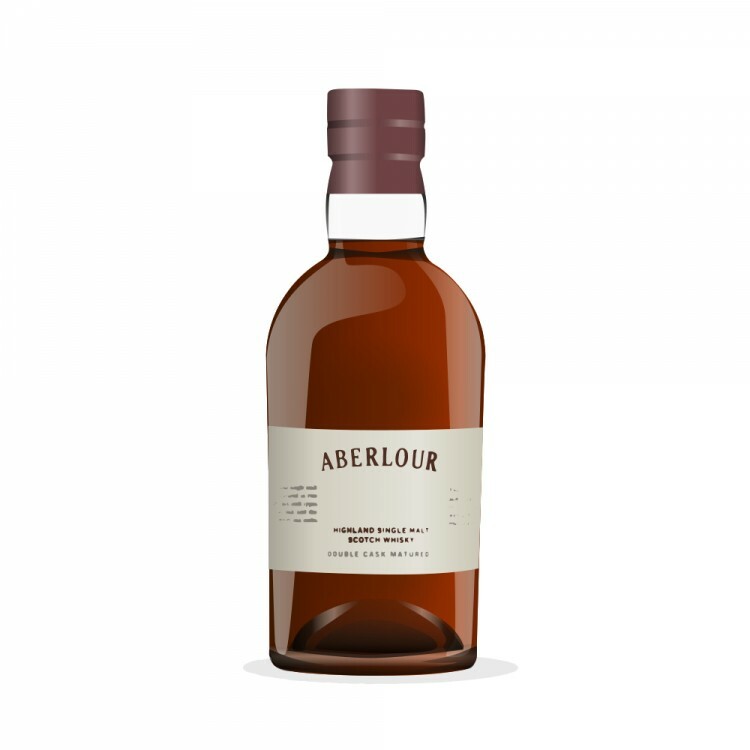 Which is what I found this Aberlour lacks generally; a finish that doesn’t allow the drinker to appreciate some really excellent, complex flavors. Still quite good for the price though. And very appropriate for after dinner. If I had a breakfast scotch (and I swear I don't), this would be it. There are so many different candied bits in there and they all seemed to be covered with chocolate malt. I agree completely about the finish. Try it with a sharp cheddar and it really brings out the apple/pear flavors.